It’s the kind of question that we throw out frequently around this time of year. It seems harmless enough, and more often than not, we know what the answers will be. Possible Answers: “I’m having dinner at my place for [pick a number] people.” “I’m going to [pick a family member]’s house for dinner.” “My friends and I are going out to eat at [pick a restaurant]. Throw in a little football or a newly released movie, and you would describe the ritual for a lot of us. Now, it seems, we have a new option: shopping. As major retailers [you know who they are] announce that they will open they overstuffed doors on Thanksgiving Day instead of the day after, media commentators debate the significance of this shift. For instance, Katrina Trinko argues that we have gone too far, while her USA Today colleague, Matthew Shay, counters that we are only getting what we asked for. My friend and colleague, John Sanchez, brought this home to me one year when I asked him about his Thanksgiving Day plans. Although he is based in Pennsylvania and I in Oklahoma, we worked together for three years to produce a book, American Indians and the Mass Media. 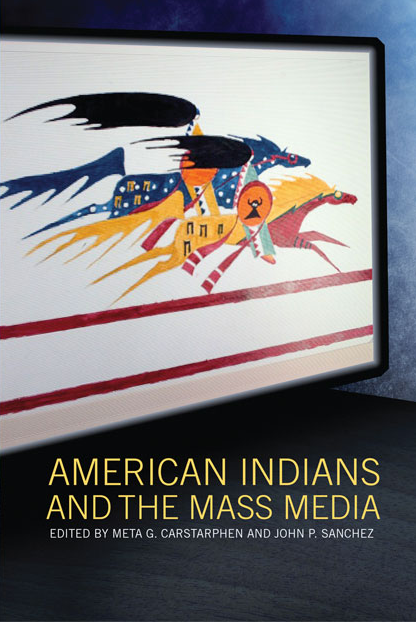 Our book breaks ground with a singular focus on the involvement of Native/American Indians in all aspects of the media, from newspapers to online media; from stereotypical marketing portrayals to independent film images; from strategic public relations efforts to media law challenges. After a particularly intense work session on one phase of this project, I longed for the upcoming holiday breaks. I asked John “the question.” After a pause, he said he didn’t celebrate Thanksgiving and explained the many reasons way. Ironically, I already knew intellectually the reasons why he wouldn’t want to celebrate Thanksgiving in the national tradition, but this knowledge was disconnected from the human, and often emotional, impact of our Thanksgiving myths. We all know the iconic stories about noble Indians joining weary Puritans for a grand meal in 1621 to celebrate new friendships and partnerships. Along the way, Indians are said to have taught these English settlers key farming and food techniques that saved the newcomers’ lives and communities. To celebrate these ideas, we have decorations, plays and art, such as this famous painting by artist Jean Leon Jerome Ferris, named The First Thanksgiving. 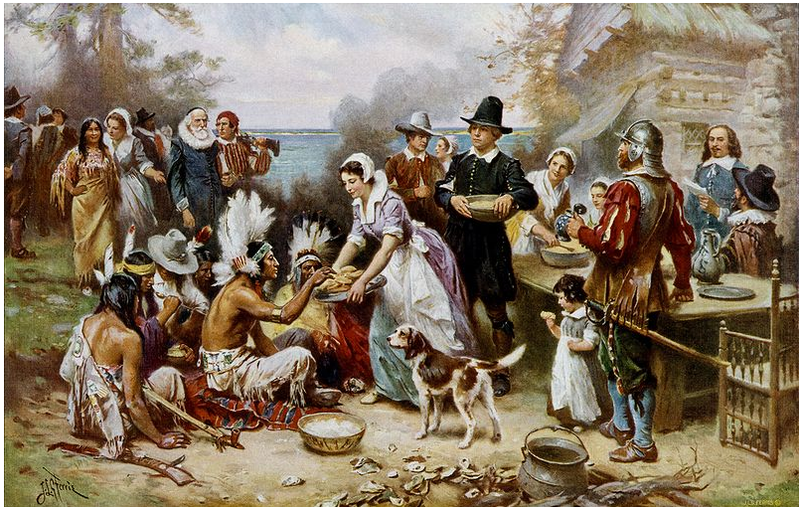 Myth becomes art in this iconic painting, The First Thanksgiving. But as this renowned Native writer and scholar explains in this blog post, the Thanksgiving observances heap injury upon insult upon the true and complicated stories of Indians in the Americas. And our public schools can be the worst offenders, creating plays and pageantry encouraging children to embrace stereotypes and false information. 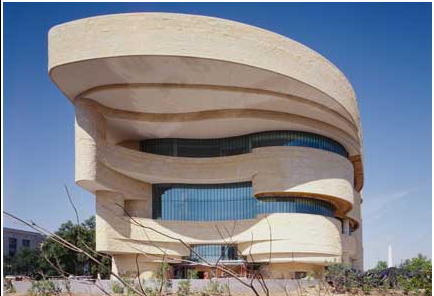 Thankfully, places like the National Museum of the American Indian exist, as stewards of honest interpretations of native history, culture and contemporary life. And while Thanksgiving festivities may not be part of all American Indian family traditions, there is Native support for this month, and one day especially, designed to call attention to Native American heritage. In a poignant coincidence, the winner of the National Book Award, announced this month, was Indian author Louise Erdrich, for her latest novel, The Round House. Harvard Scholar Henry Louis Gates Jr. does a fascinating interview with Erdrich about her background that I often use in training workshops and classes about the multiple dimensions of race and identity. It seems to me that there can be plenty of good reasons to set aside a time during the year to be thankful for the blessings in our lives. Thanksgiving is as good a time as any. But we can make it all the more meaningful by pausing to learn something that is true, inspiring, and factual about American Indians, and there are plenty of resources to do so. If we must shop, it might not hurt to observe the small business shopping day initiative by seeking out Indian-owned businesses, too. Be blessed, and Happy Native American heritage month to you!